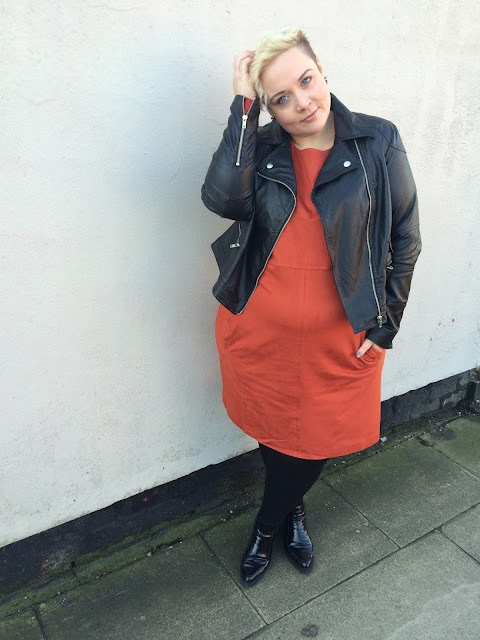 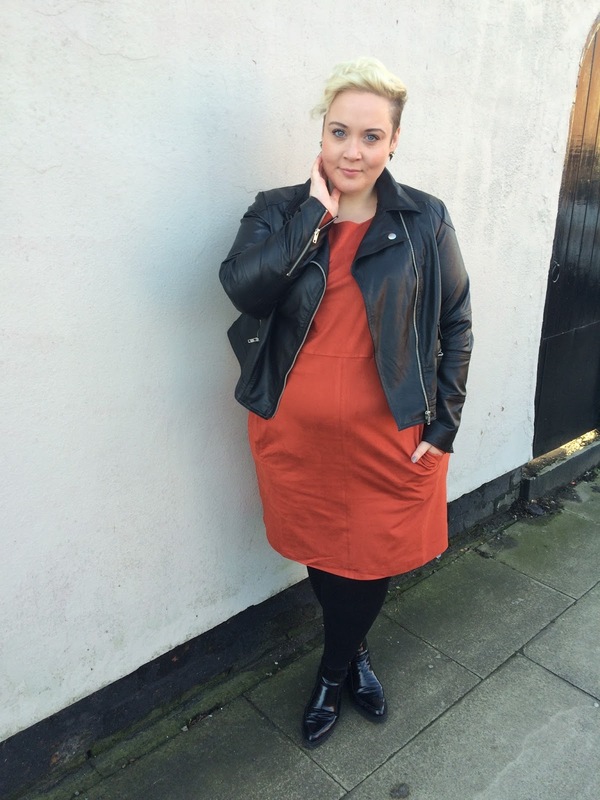 Style: Embracing Colour with Navabi. 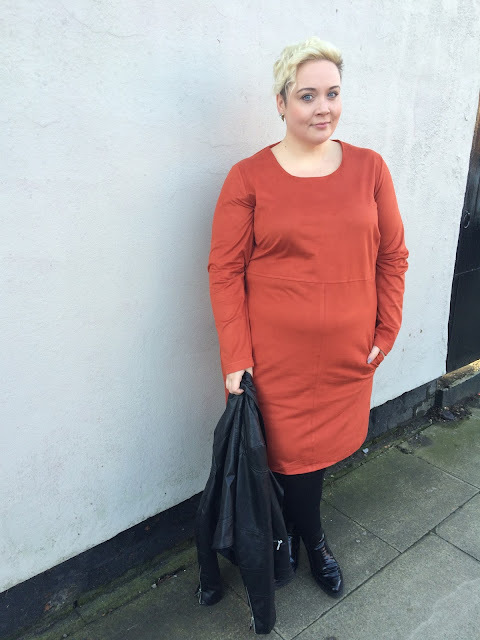 Love a dress with pockets! Looking gorgeous as always. 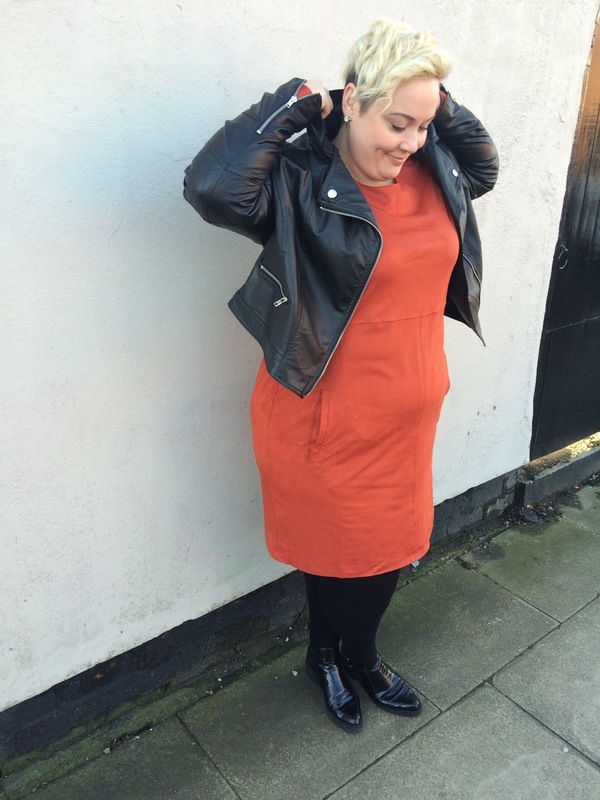 I love how you've paired it with the jacket for a rockier look. And pockets are always a yay!